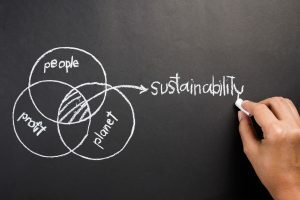 If you are planning to become LEED accredited but are worried about finding the time to study for your exam, you may want to consider Sustainable Investment Group’s online LEED classes. You can watch the trainings at your own pace, whenever you like! The LEED Green Associate and AP credentials tell the world that you are an active participant in the green building movement. Anyone in the commercial real estate and construction industry, especially property managers, asset managers, architects, general contractors, engineers, and estimators would benefit from earning a LEED credential. These courses are your fast-track to professional accreditation. 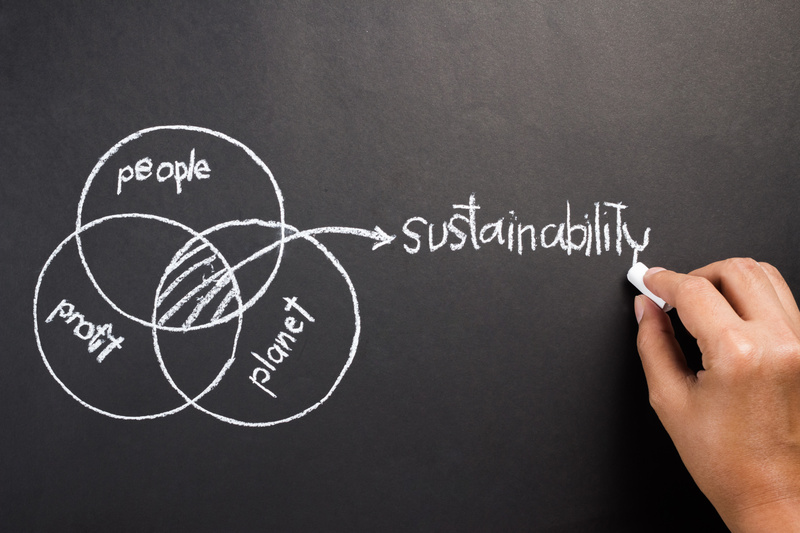 LEED professionals design, build, operate, and maintain buildings that conserve resources, reduce pollution, and improve occupant satisfaction. For more information about our in-person LEED Green Associate exam prep courses, click here. For more information about our in-person LEED AP BD+C exam prep courses, click here. For more information about our in-person LEED AP O+M exam prep courses, click here.